SA Home Loans turns to specialist Enterprise Database Management company Ascent Technology for Database Management and Consulting Services. SA Home Loans is South Africa’s largest non-bank specialist home loan provider with a single dedicated purpose: to offer the best in every service associated with being a home loan provider. These services cover the full spectrum of home ownership and home financing, from origination and credit approval through to registration and ongoing loan servicing. Launched in 1999, the organisation is an entrepreneurial success story that continues to provide an original and creative approach to home finance. As one of the leading players in the home loans space, the company requires a sophisticated IT operation to assist it in handling the many and varied financial aspects of its business. To this end, SA Home Loans builds, maintains and hosts all of its key IT systems in-house. This ensures that the IT systems are geared very specifically to its operations and means that, at an infrastructure, software and operational level they are tailor made to SA Home Loans’ requirements. Giving how critical its IT systems are to the business, the company also needs to ensure that they are being utilised as effectively as possible, in order to maximise performance while minimising both cost and risk. Ascent Technology have proven to be the ideal partner in this capacity. Guy Saville, Director of IT and Systems at SA Home Loans points out that the company has an enterprise-level data centre based on Microsoft and VMware technologies, where it maintains all the critical financial data and processes to manage and service its approximately 190,000 clients. In addition, because of its in-house development and testing operations, SA Home Loans runs not only its live production system, but also additional ones that support the development and testing processes. It is for this reason, he explains, that the company decided to work with Ascent. “Ascent offers exactly the right level of expertise and specialist skills that our company requires in order to complement and grow our critical capabilities in data management,” adds Saville. Ascent’s MD, Johan Lamberts states that it is always gratifying to work with leading players in any given market sector. 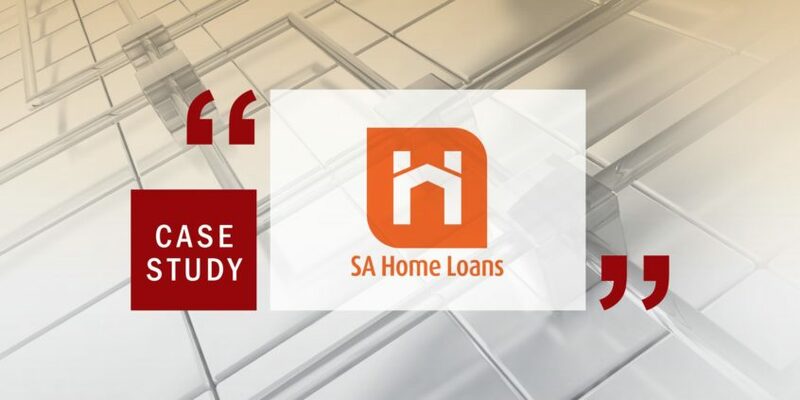 Saville adds that the relationship between the two organisations remains strong, to the extent that SA Home Loans has recently renewed its Database Management and Consulting contract with Ascent. “This project is currently in the planning stages, but we will be looking to Ascent to assist us in not only upgrading to the new SQL Server 2014 environment, but also to help us to obtain additional value from the new functionality available in this latest iteration of SQL Server,” Saville concludes.